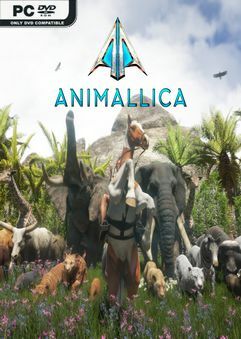 In Animallica you are racing against extinction. 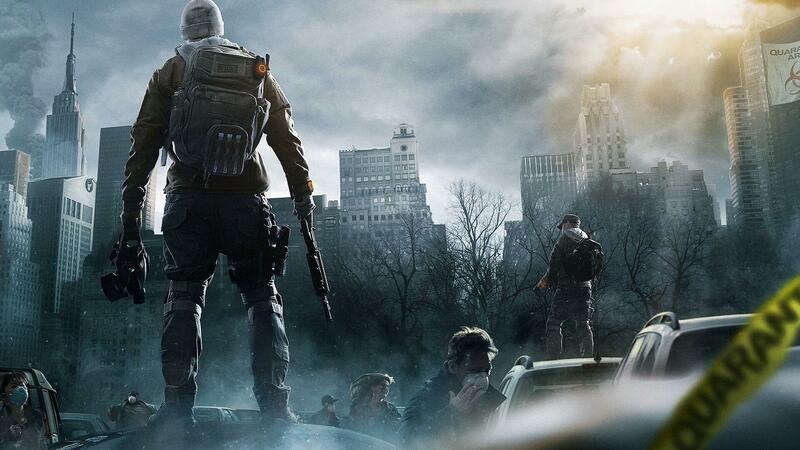 As the lone survivor…. 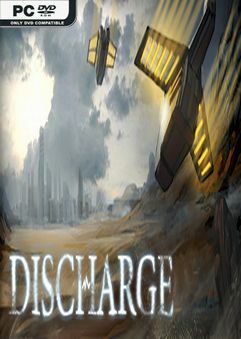 Thousands of alien machines are descending on Earth’s first interstellar colony…. 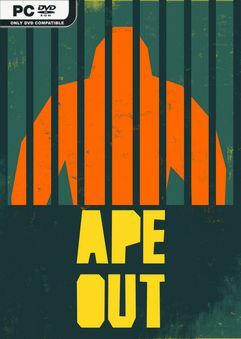 APE OUT is a wildly intense and colorfully stylized smash ‘em up about primal escape…. 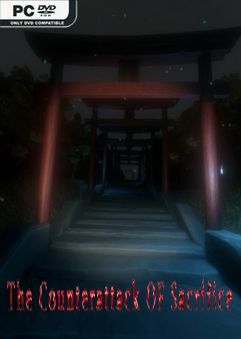 Explore the game world through the use of the first person perspective…. 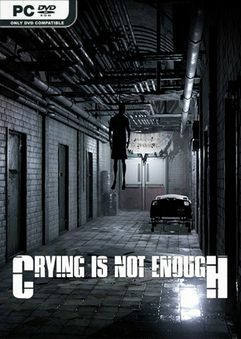 Crying is not Enough is a Third-Person Survival Horror Game.The player has to face enemies…. 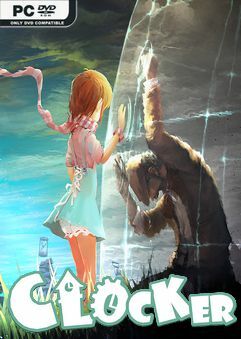 The world is swallowed into the grey zone of time and space. The one and only…. 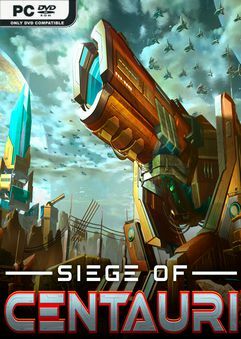 Take one of your gunships under direct control and show them who’s boss…. 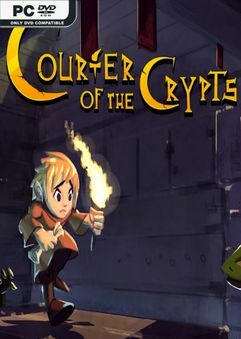 Courier of the Crypts is a 2D puzzle adventure game where you have to survive as…. 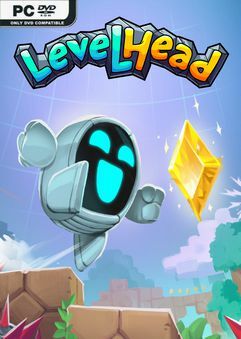 Levelhead is a level building platformer with a challenging campaign for 1-4 players….